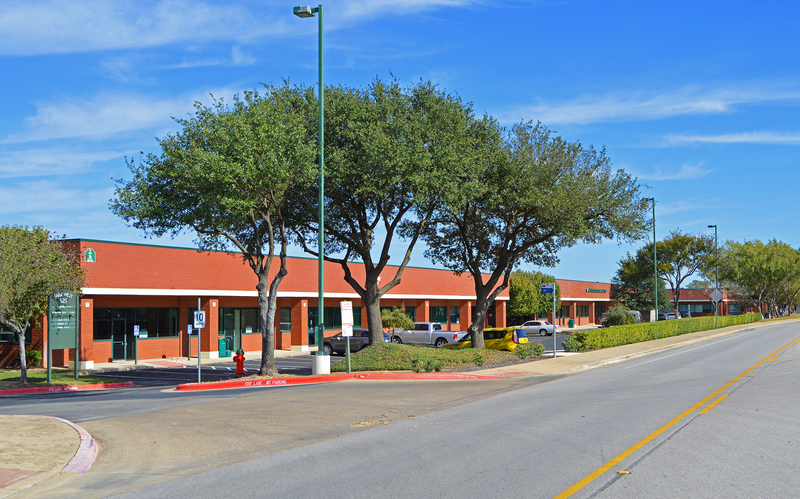 A locally owned business park in Round Rock, Texas consisting of nine buildings on a beautifully landscaped campus. Conveniently located less than 10 minutes from all major arterial roads in the midst of the Central Texas high tech corridor. 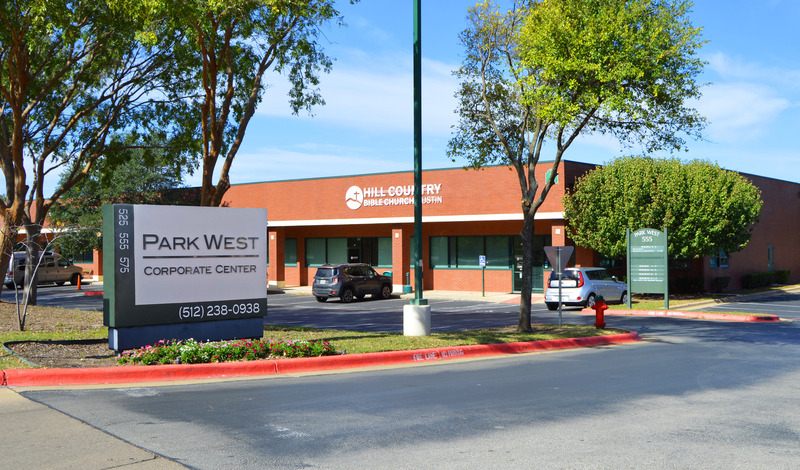 Park West Corporate Center specializes in value office and flex space ranging from 195 to 10,000 square feet. 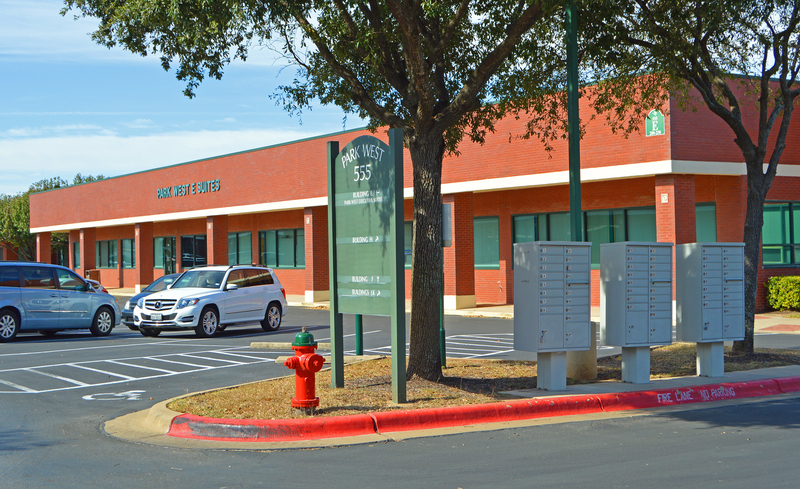 We offer the best rental rates in the Round Rock area with flexible lease terms including both NNN and modified gross options. Our clients range from branch offices for national companies to established regional firms to funded local start-ups and non-profits.